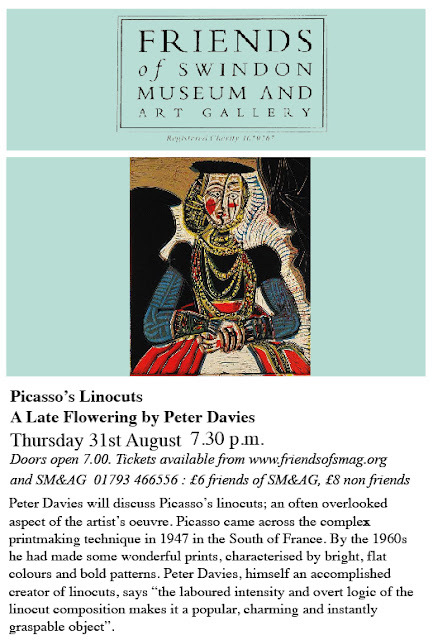 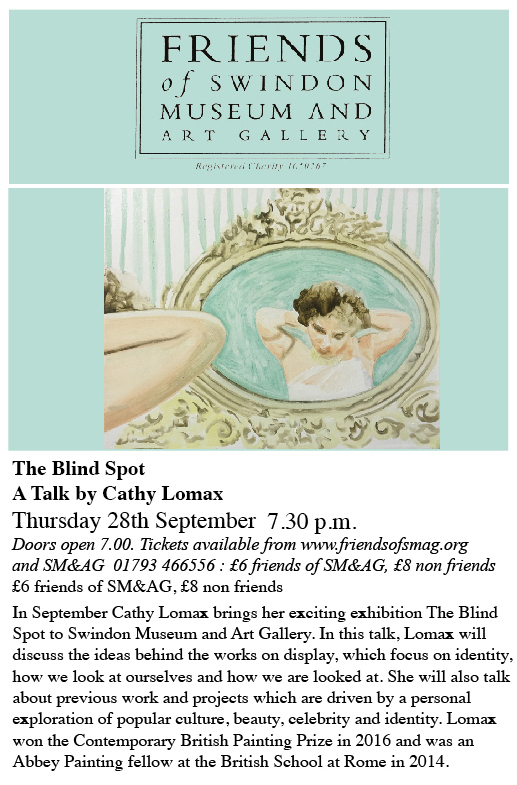 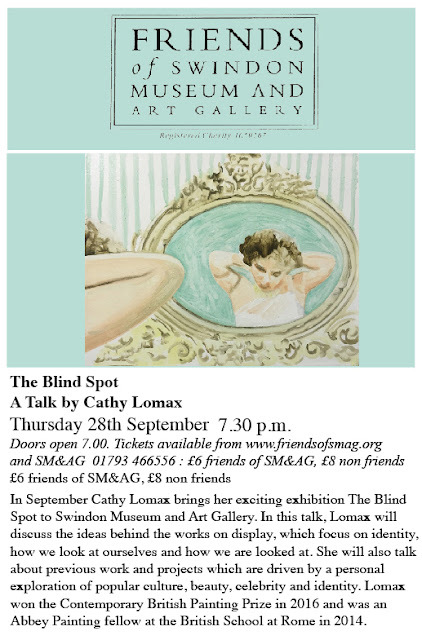 Last Thursday, 31 August, Peter Davies gave us an evening talk entitled Picasso's linocuts in the gallery at the museum. It was a sell out, with a fabulous atmosphere, and when you look up Peter on Google, you can see why, he has a reputation for writing books about art and is passionately keen about his subject. 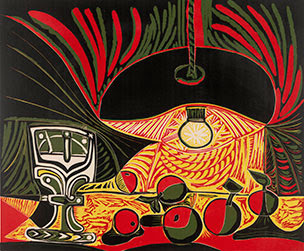 Not to be confused with the painter Peter Davies, our speaker makes linocuts himself, and talked a little bit about about that process. The slides of the linocuts were lovely, and the image of Picasso's posters attached to lamp posts ready for the taking was a fascinating one, Peter needed to be encouraged to stop reading essential quotes and talk about the linocuts.